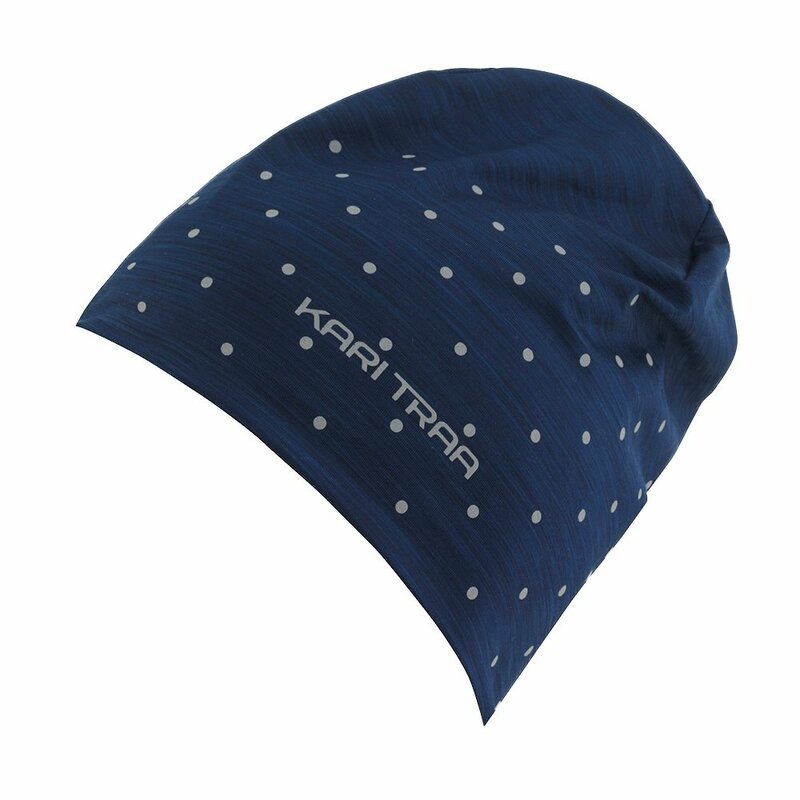 A classic style with Kari Traa flair, the Kari Traa Julie Beanie keeps you warm for all your winter activities. With fleece lining and stretch fabric, this hat delivers non-stop comfort that works for just about everyone. Reflective details and the Kari Traa logo make it an essential accessory for your cold-weather style.